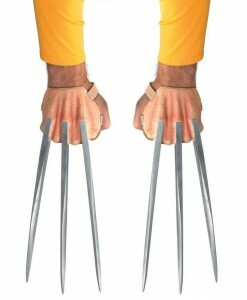 The fun starts with one of our X-Men costume ideas. 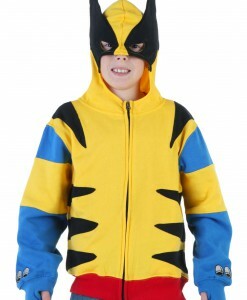 You mustn’t have any kind of freaky healing factor to put on one of our Wolverine’s costumes and you mustn’t control the weather like Storm to dress up in her signature outfit. 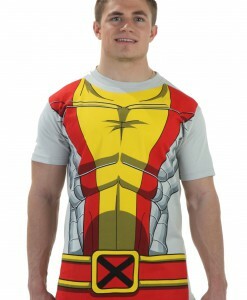 You even mustn’t be able to transform your skin into metal like Colossus. 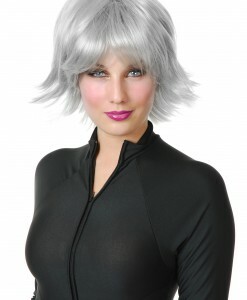 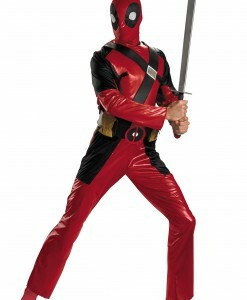 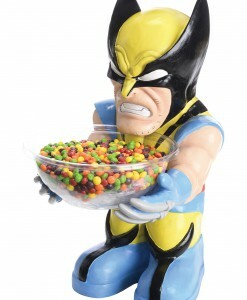 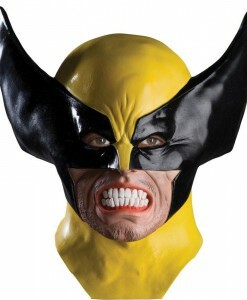 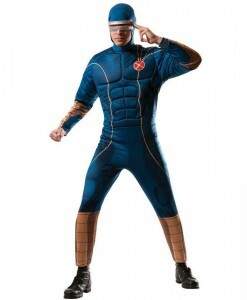 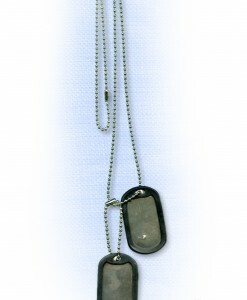 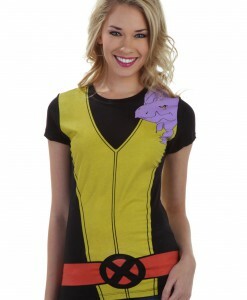 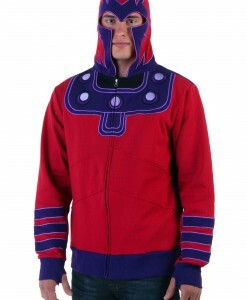 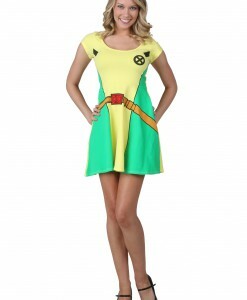 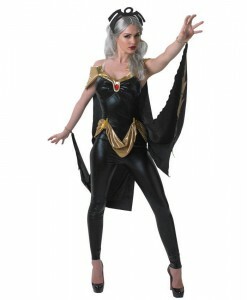 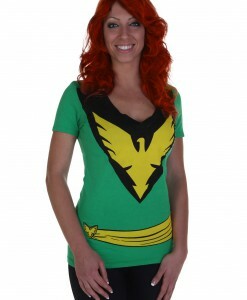 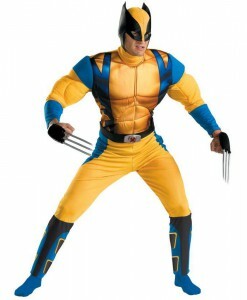 All of our X-men costumes ideas and accessories are a great choice for partying or fighting crime. 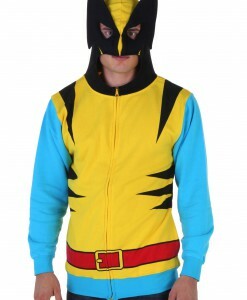 From hoodies and T-shirts to muscle chest suits and different accessories, it is easy to get the kind of look that fights the evils right here. 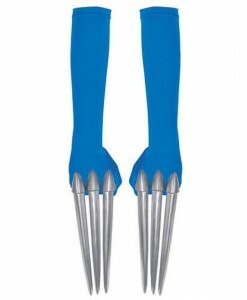 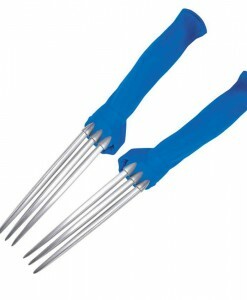 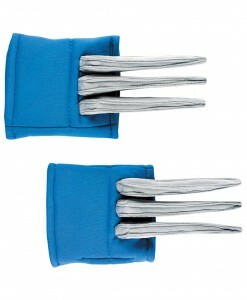 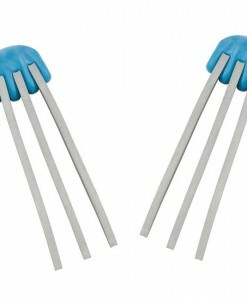 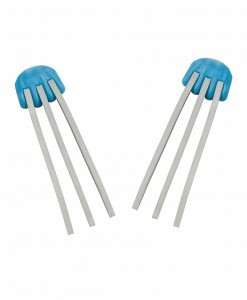 If you think that your look alone will not do the trick, then upgrade it with a set of Wolverine claws. 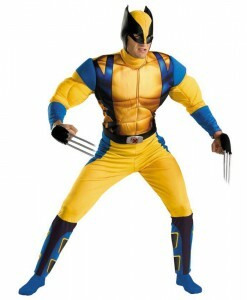 Our Wolverine costumes include long-sleeved yellow, blue, and black jumpsuits that cover the wearer’s body from head to toe. 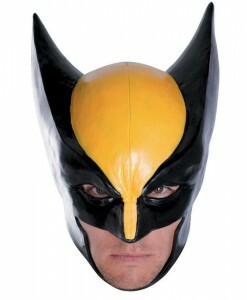 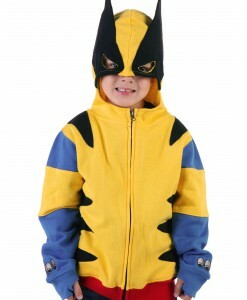 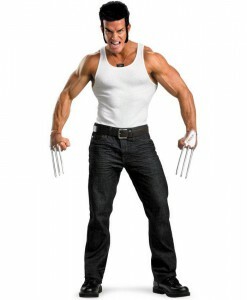 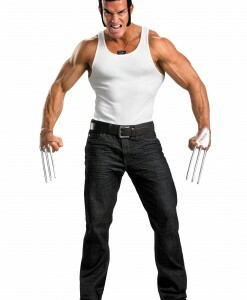 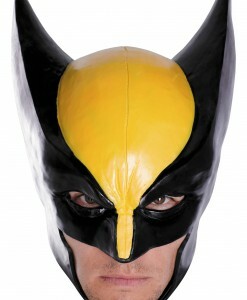 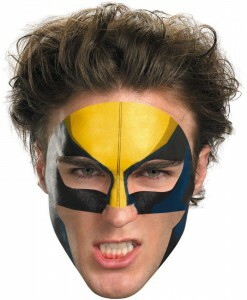 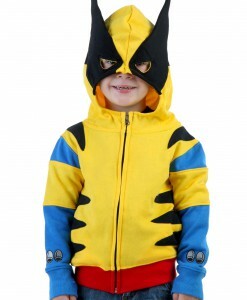 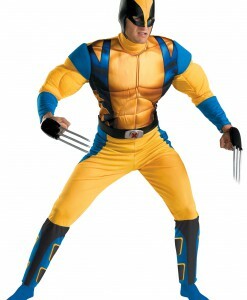 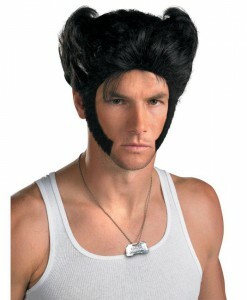 For a more authentic look, we have Wolverine costume ideas with muscle padding. 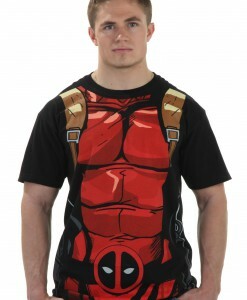 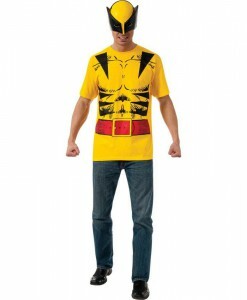 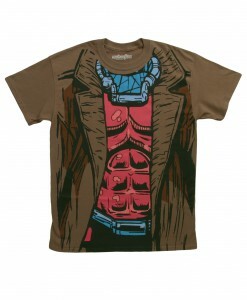 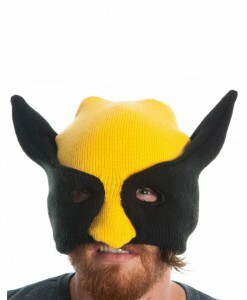 If you do not need the whole Wolverine Halloween costume, then stick to one of our Wolverine costume T-shirts. 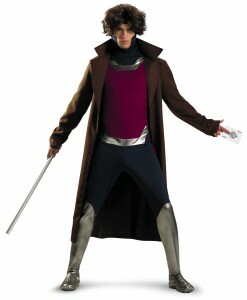 We also have Gambit costumes, Thunder superhero costumes, Storm costumes, and others that can be perfectly complete with some of our accessories. 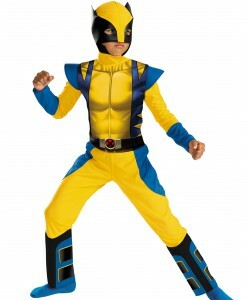 As you see, the X-Men team has many characters so you and your friends can dress up as popular superheroes like Storm, Thunder, Wolverine, and others for a perfect group Halloween costume. 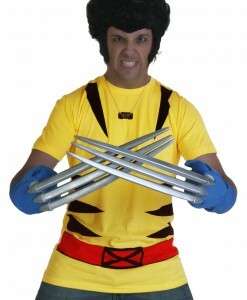 There is no rule that says that Halloween is only for kids, so all adults are welcome! 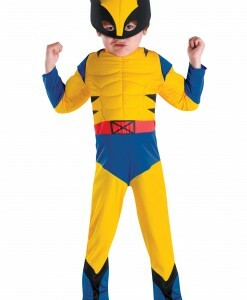 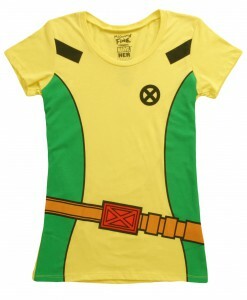 With our selection of X-Men costume ideas that come in sizes for adults and kids, grew-ups are going to get a kick out of wearing these adorable X-Men costumes that are designed to make them look like real superheroes. 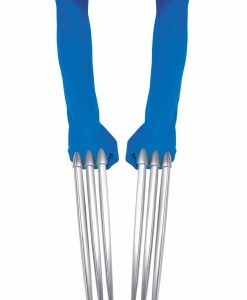 If you stick to one of our many X-Men costume ideas, be sure that it is easy to maintain and can be put on again next Halloween. 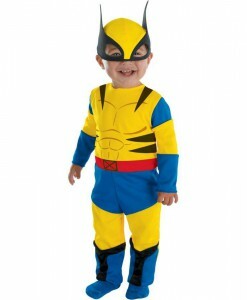 Your little one will never get tired of the pride he or she will feel having around a superhero. 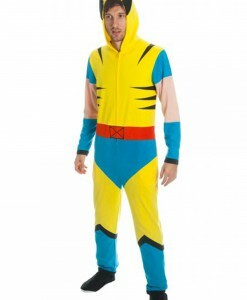 A Wolverine costume, a Storm outfit, or a Thunder suit – no matter what character you like better as long as we have stocked the best X-Men costume ideas and accessories in one place. 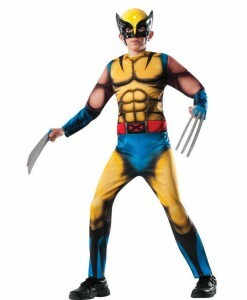 X-Men costumes and additional items, such gloves with claws, masks, wigs, beanies, and others offer everybody a great chance to team up with their families and friends for some very special Halloween photos. 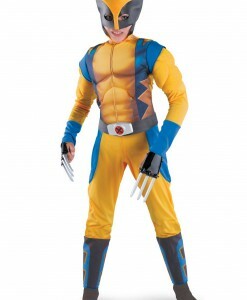 For your convenience, we have all your X-Men costume and accessory needs covered with free delivery anywhere in the USA, Canada, and the UK. 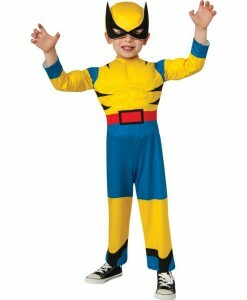 For more Superhero Costume Ideas, browse our extensive selections of Zorro Costumes and Batgirl Costumes, where you will find a wide variety of adorable outfits to put on for the next Halloween party!